Today I'm going to compare two smartphones. 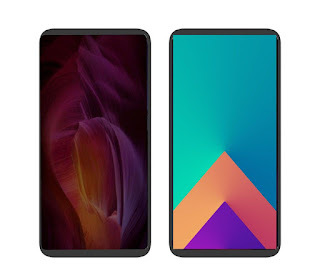 This is both new smartphones. Xiaomi Redmi Note 6 pro vs Vivo y95.Chinese smartphone maker Vivo and xiaomi have launched two awesome smartphones. Vivo has recently launched its new smartphone. 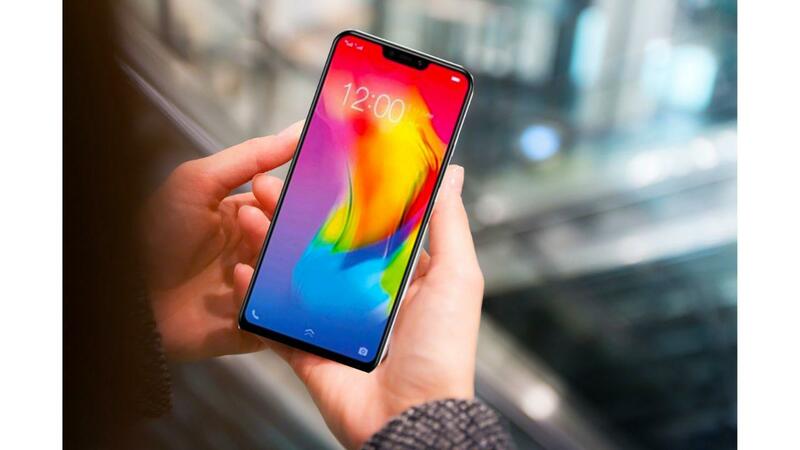 This smartphone is launched in China by the name of y95. Xiaomi has launched its new smartphone Redmi Note 6 Pro. Today I am going to compare both the smartphones. Compare any gadgets before purchasing. 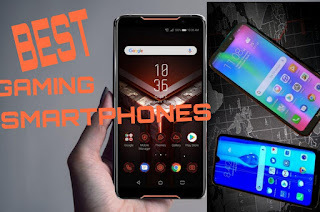 Who is better Xiaomi Redmi Note 6 pro and Vivo y95? Specifications, Features Compare, Camera, and Other Features. Top Features Of Redmi Note 6 Pro and Vivo y95. The Xiaomi Redmi Note 6 pro:6.26-inches LCD Capacitive Touchscreen Display,16 M colours with 19:9 aspect ratio. The resolution of the display is given 1080*2280 pixels and ~403 PPI density and ~81.1percent screen to body ratio. The Corning Gorilla glass Protection has been given. The Xiaomi Redmi Note 6 pro will be available in blue, red, black and gold colors in the market. The Vivo Y95:6.22-inches LCD Capacitive Touchscreen Display,16M colours with19:9 aspect ratio. The resolution of the display is given 720*1520 pixels and ~270 PPI density and ~82.9percent screen to body ratio. Vivo Y95 will be available in black and red colours in the market. Talking about the storage of the Xiaomi Redmi Note 6 pro. The Xiaomi Redmi Note 6 pro has 3/4/6GB RAM and 32/64/GB of Internal Storage. The memory card cannot be added to enhance the internal storage in Xiaomi Redmi Note 6 pro. The Xiaomi Redmi Note 6 pro can increase256GB internal storage with the help of a micro SD card. Talking about the storage of the Vivo Y95. The Vivo Y95 has 4GB RAM and 64GB of Internal Storage. The memory card can be added to enhance the internal storage in Vivo Y95. The Vivo Y95 can increase 256GB internal storage with the help of a micro SD card. The octa-core Qualcomm Snapdragon636 processor has been used in Xiaomi Redmi Note 6 pro. which is based on the 14nm chipset and the Power Adreno 509 GPU has been given in the Xiaomi Redmi Note 6 pro. The phone works on the MIUI 10 operating system with Android 8.1 (oreo). The octa-core Qualcomm Snapdragon439 processor has been used in Vivo Y95. which is based on the 12nm chipset and Power Adreno502 GPU has been given in the Vivo Y95.The phone works on the Funtouch os with Android 8.1 (oreo). There are Four cameras in the Xiaomi Redmi Note 6 pro. It has been given 20+2megapixels. The dual rear Cameras are provided in the backside. The dual rear camera’s aperture f /1.9+f/2.2 with the LED flashlight. HDR, Panorama, PDAF, Depth sensor. There are three cameras in the Vivo Y95. It has been given13+2megapixel.HDR, LED Flashlight. The Xiaomi Redmi Note 6 pro has a Non-removable Li-PO 4,000 mAh battery. The Vivo Y95 has a Non-removable Li-Po 4,030mAh battery. The Xiaomi Redmi Note 6 pro Supports 4G VoLTE, WiFi 802.11 A/B / G / N/AC, Bluetooth V 5.0, WIFI, hotspot, A-PGPS, GPS, GLONASS,BDS,NFC. The length of the phone is 157.9x76.4x8.3 millimetres and its weight is 182gram. The Vivo Y95 Supports 4G VoLTE, WiFi 802.11 B / G / N, Bluetooth V4.2, wifi, hotspot, A-PGPS, GPS, GLONASS, NFC. The length of the phone is 155.1x75.1x8.3 millimetres and its weight is163.5gram.